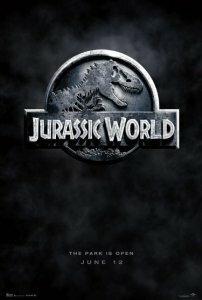 An adventure 65 million years in the making, Universal have released the first video regarding Jurassic World. It’s been over 20 years since audiences visited Isla Nublar, and the new trailer will do nothing to calm the nerves of visitors. Though just 20 seconds long, the trailer shows a new ride, what seems to be futuristic technology, and a very serious looking Chris Pratt. If this is anything to describe the tone of the movie then the first half will involve people happily next to the dinosaurs with the second revolving around everything going wrong. Again. After the release of a cryptic website last week, people can people expect to be thankful to Universal on Thanksgiving Day. 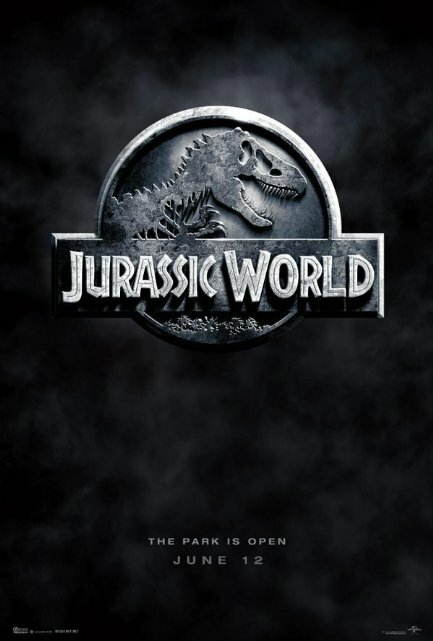 The Jurassic World trailer will be airing during the American Football on NBC. Tagged Action, Film, Review, Thriller. Bookmark the permalink.